General Motors is expected to layoff approximately 4,000 employees this coming Monday. The cuts are part of a previously announced restructuring that will shed about 8,100 people from the company’s roster. The company’s restructuring plan is slated to save the company about $2.5 billion in 2019 and as much as $6 billion in 2020. GM is scheduled to release its full-year 2018 financial results on Wednesday. 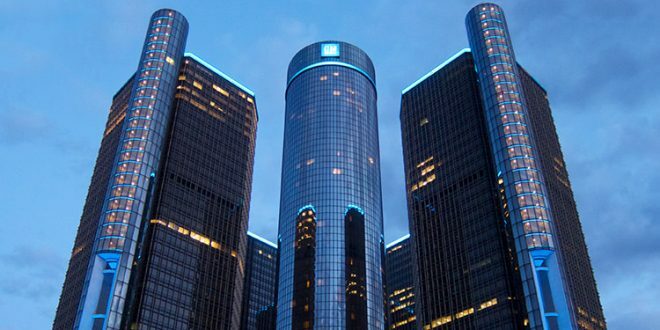 GM used to be the biggest employer in the United States. Now with this move, they could likely move to 3rd among automakers.